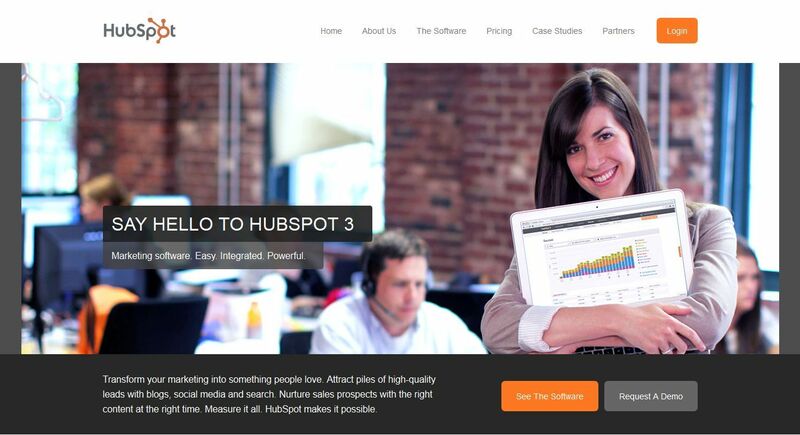 This fast growing company has just launched HubSpot 3, a major update and upgrade to their inbound marketing software. Designed to pull multiple online marketing tools into one comprehensive program, HubSpot provides tools for managing and measuring online effectiveness. We’ve seen HubSpot’s value in consolidating analytics into one, easy-to-read dashboard. A user can see traffic, leads and sources–including tracking whether website visitors were driven by the blog, by organic search or referral, or by social media. In addition, ongoing education and updates support continuous learning by all users. Their inbound marketing methodology blends best practices from SEO to content marketing to social media to help users be found online, then engage and convert visitors. We know a website is a vital point of choice for anyone in business. That’s why we’ve invested in HubSpot for our business. Here is just one of the resources they offer. Today, the web is social and interactive. It’s not static like most websites tend to be. As such, a website can no longer sustain as its own island. We now need to consider integrating search, social media, content, blogging, and more with our websites. Gone are the days where all it took was a URL, fancy Flash graphics, and an expensive advertising campaign to temporarily boost traffic. The reason for this shift is largely due to changing buyer behavior. Today’s buyer wishes to consume information when they want and how they want and often-times without the involvement of a sales person. And more importantly, they want to be educated and not sold to. …Websites and new forms of inbound marketing content (such as podcasts, blogging and social media) have become a considerable factor in the buying cycle. A great website isn’t so great if no one visits it. This is why the first chapter is dedicated to getting found online, which covers the very top of the funnel of your inbound marketing strategy. Search Engine Optimization (SEO) is an absolute must-have to any website strategy, but it takes hard work and consistency when aiming for the top spot. Now that you’re generating some good traffic by getting found online, your next focus is getting that traffic to stay on your website. It depends on the industry, but most websites have a 30-60% bounce rate on average. This means a large majority of web traffic entering your website leaves without navigating to any other pages. And many times they may never come back. Now that you know what it takes to drive traffic and engage visitors with great content, the next step is to get your visitors to convert from a prospect into a lead. You don’t want them leaving without providing some information or else you will lose the opportunity to nurture them until they are ready to buy. When you’re ready to market more effectively … take a good look at HubSpot. Everyone is online these days. 97% of internet users searches for products and services online first. There are many tools and techniques to help you be found online, and HubSpot brings them all together to make it easier for even non-programmer types to drive traffic and leads. An updated graphic showing the inbound marketing process helps you see how to integrate inbound marketing methodology into your marketing program. Need assistance setting up an inbound marketing program? We’re here to help. We’re happy HubSpotters … and really good marketers. It’s an unbeatable combination! Choose Creative Company as an experienced marketing consultants, offering award-winning graphic design and effective websites, based on inbound marketing methodology. We’ll help you turn your website from a static electronic brochure into a marketing powerhouse that drives new business. 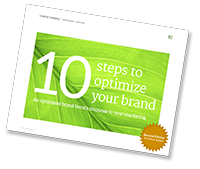 We’ll help you align your online and offline brand to leverage your return on your marketing investment.